You are here: Home / Blog / Forex Market Analysis / Forex Trading | USD/JPY – Amazing Home Run with 711 pips Profit! 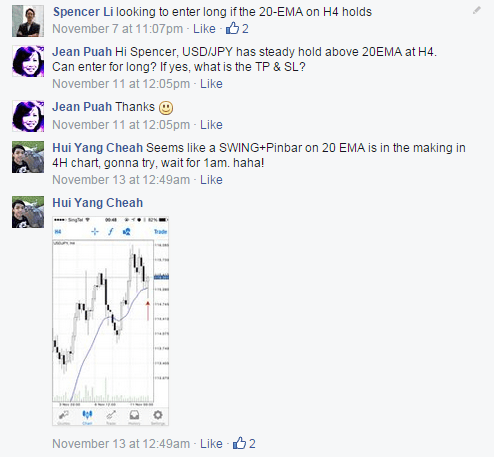 Forex Trading | USD/JPY – Amazing Home Run with 711 pips Profit! 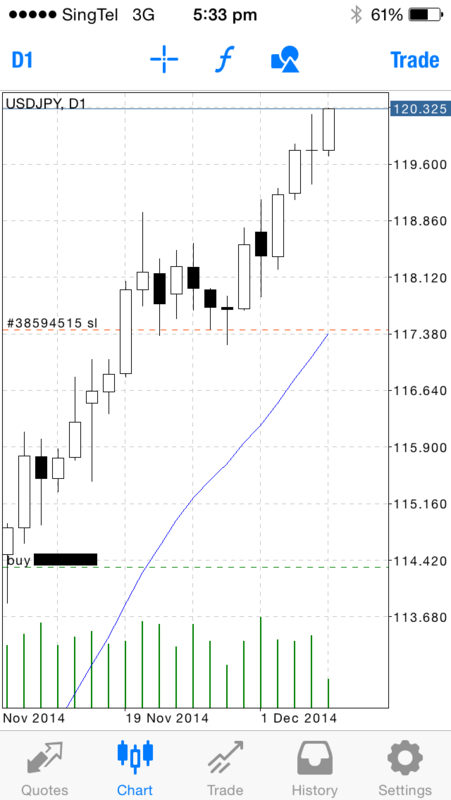 After getting out of this trade last together with the Synapse Network, I checked my trade records and realised what an awesome homerun it was with a whooping 711 pips profit! The more uncanny thing was that when I look back this week, I realised that we got out near the exact high, because the USD/JPY has now corrected about 400 pips since we took profit! On the downside, we got stopped out of our NZD/USD short trade with a 50 pip loss. http://synapsetrading.com/wp-content/uploads/2014/03/logo-header1.png 0 0 Spencer Li http://synapsetrading.com/wp-content/uploads/2014/03/logo-header1.png Spencer Li2014-12-12 08:45:222018-10-30 13:44:51Forex Trading | USD/JPY - Amazing Home Run with 711 pips Profit! Testimonial: “Give Beginners a Good Understanding on How to Start Tra... Travel Highlights: Iguazu Falls – Wonder of the World!